Follow our list of events which will be updated regularly with new acts, artists and entertainment genres. 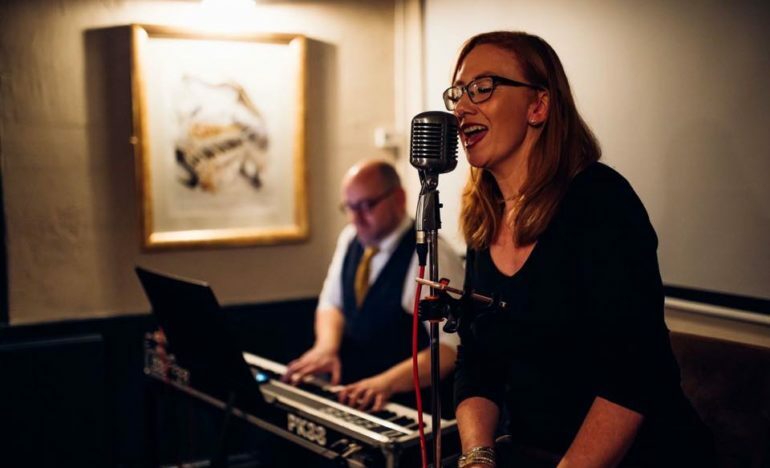 To bridge the gap of eating and drinking with entertainment we aim to provide a diverse selection of live artists and recorded music that encompasses the ‘listen’ part of our establishment. We will present live performances in the areas of music, poetry, comedy, debate, radio and recorded music. Our entertainment programme is organic and progressive, and as long as we can ‘listen’ to it we will create a platform for it. 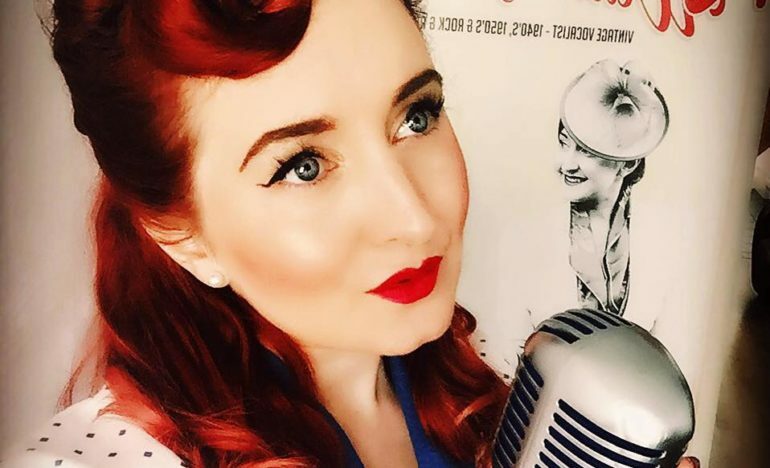 Ruth returns to the QUARTER, bringing with her the authentic look and sound of the 1950’s. Playing acoustic covers of songs you forgot you loved! Returning to the QUARTER – Unrelated are a professional piano/vocal duo, performing a wide variety of modern acoustic covers & jazz sets. The entertainment will evolve as we understand our customers and we will take the lead from you, so if you have an idea for a performance, know somebody who performs or want to do it yourself then we are completely on board to support this. We are excited to get our venue known for its diverse appreciation for the performing and creative arts. 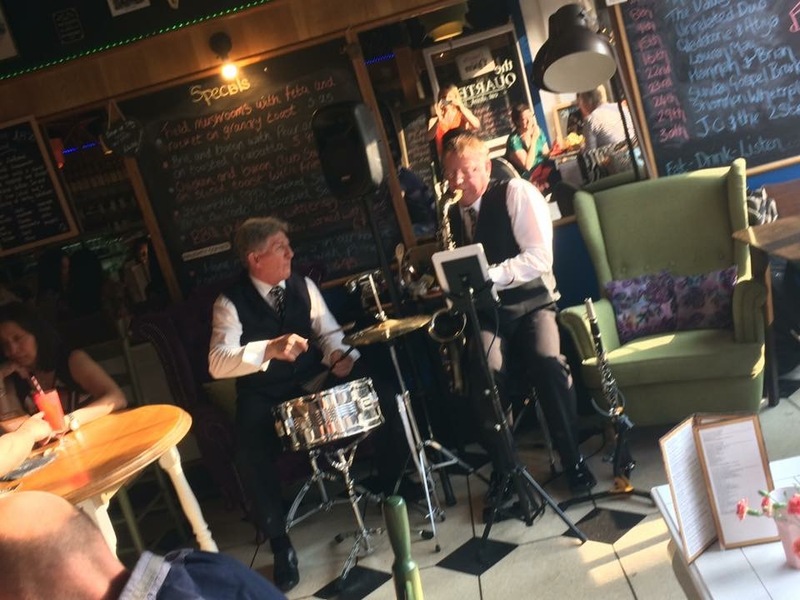 Join the smooth and aptly named duo “Quarter Beat” every Thursday for Tapas and Jazz. Tapas is served from 5pm every Thursday, with music to accompany your dining 6.30pm – 8.30pm. 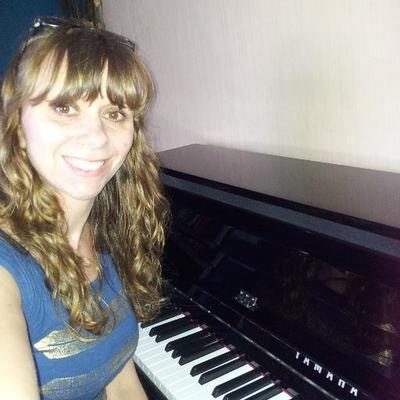 Rebecca plays our popular “Live Lunch” every Saturday. Playing a wide variety of music creating the perfect background ambience between 12.30 and 2pm every Saturday.